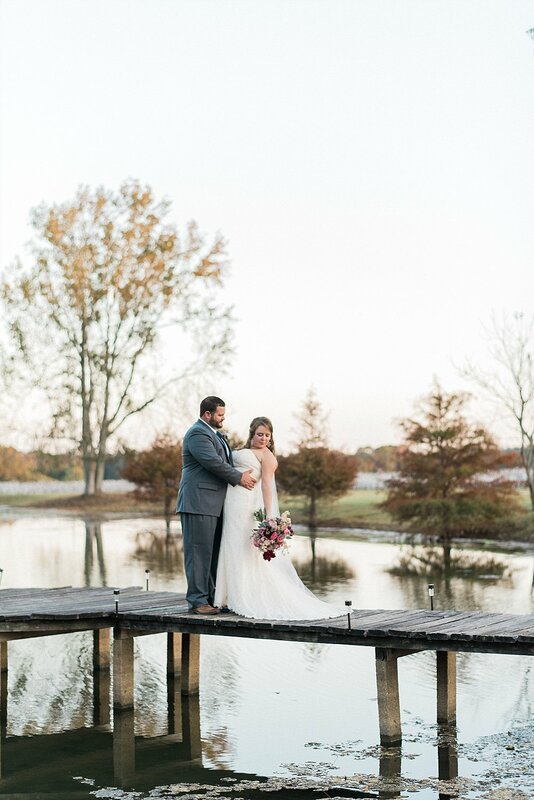 This wedding took us to a small town in Alabama to meet up with a couple, Nikki and Brian, who asked us to capture their engagement photos while on vacation in the Smoky Mountains (check them out at Mountainside Bride). 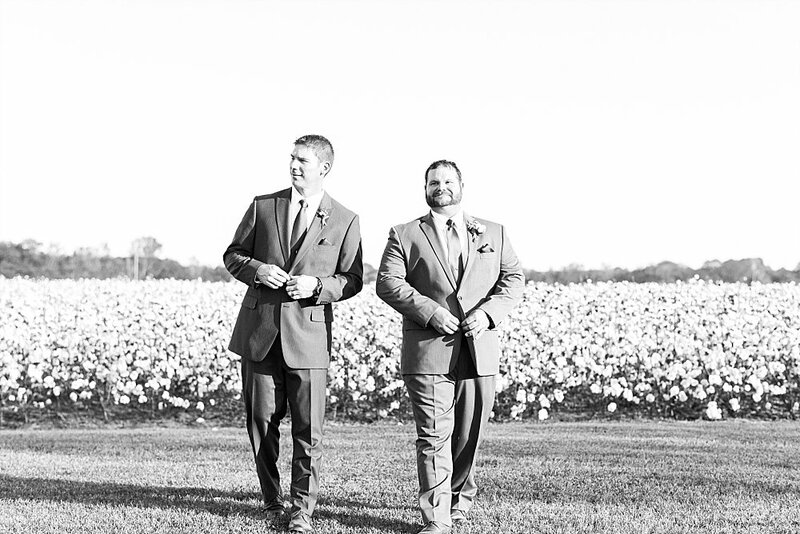 When we pulled up, we were taken aback by the phenomenal cotton fields spanning the property and the picturesque home set back from the road. 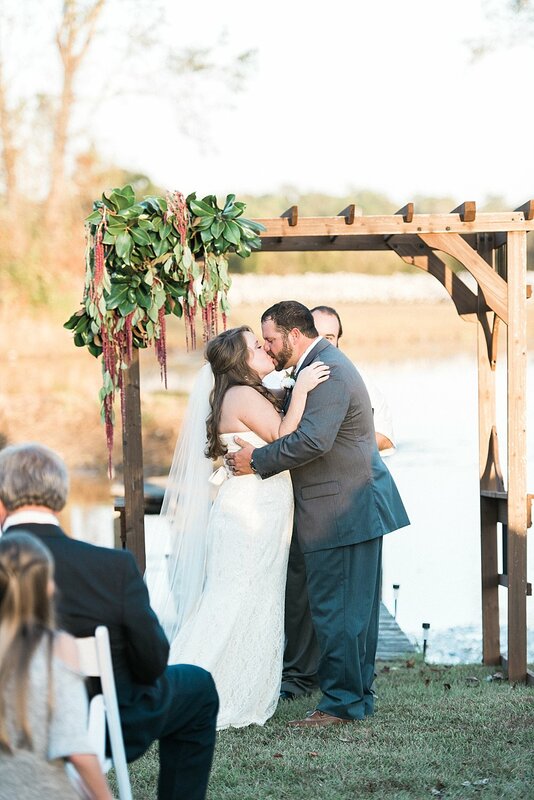 We fell in love with this couple the first time we met and were honored to photograph their wedding and reception. 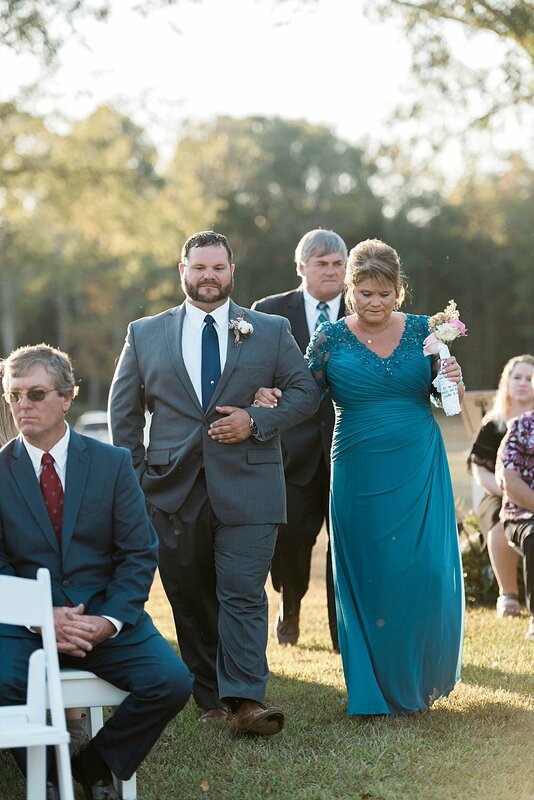 Nikki booked us, unbeknownst to Brian, as a wedding day surprise for the groom. 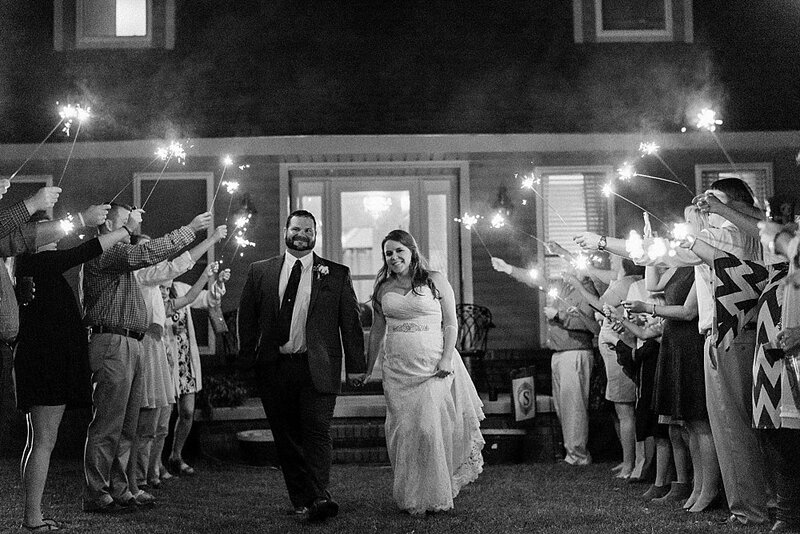 We all just meshed from our first meeting, and that level of comfort is something they really wanted replicated on their big day. 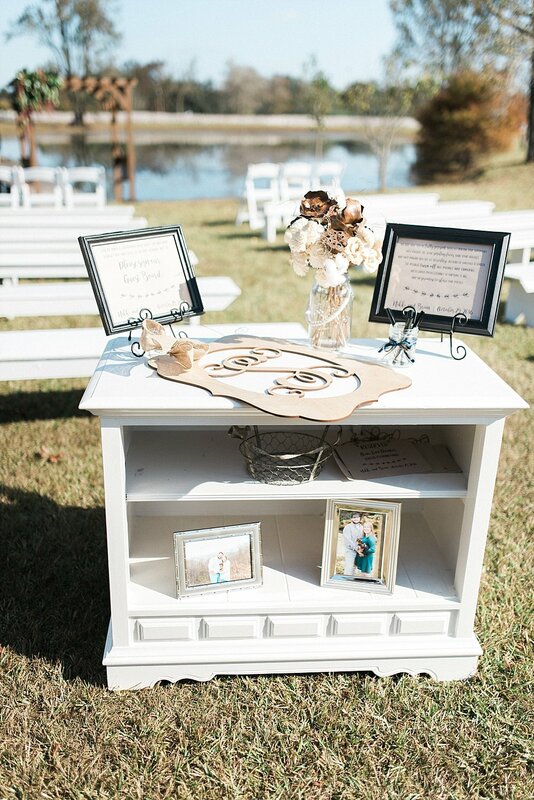 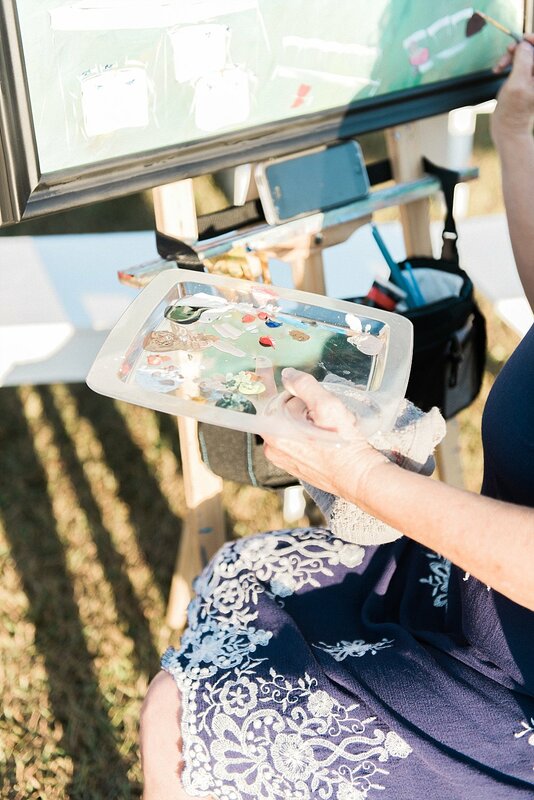 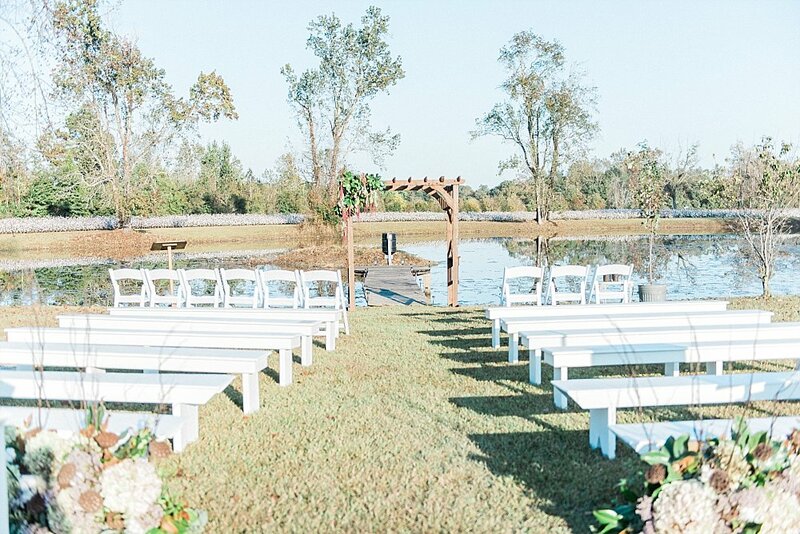 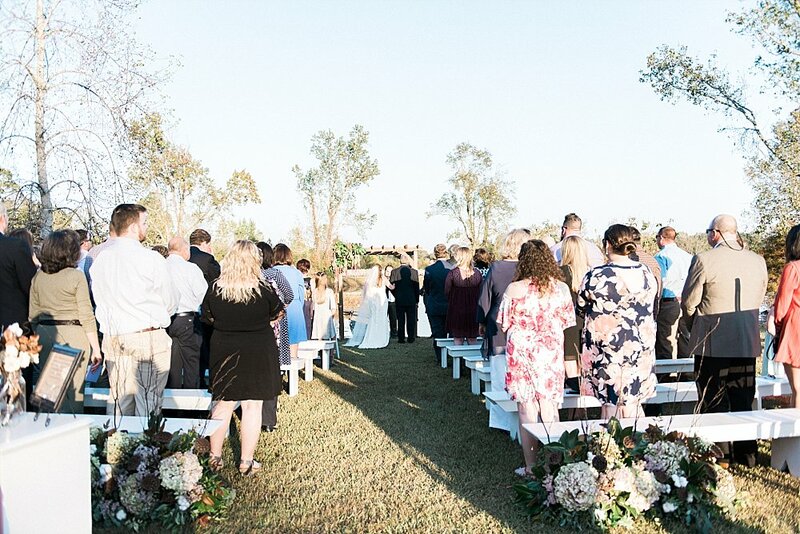 Family and friends gathered pond side to see to the two share vows along the dock, and a painter sat at the back of the ceremony, painting the scene as it unfolded. 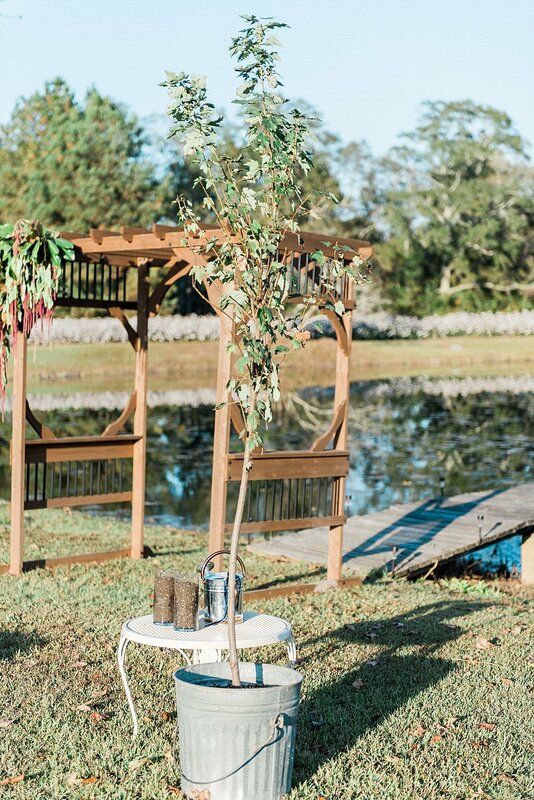 We loved the incorporation of the two planting a tree together during the ceremony, a symbolic reminder of their wedding day on their gorgeous property. 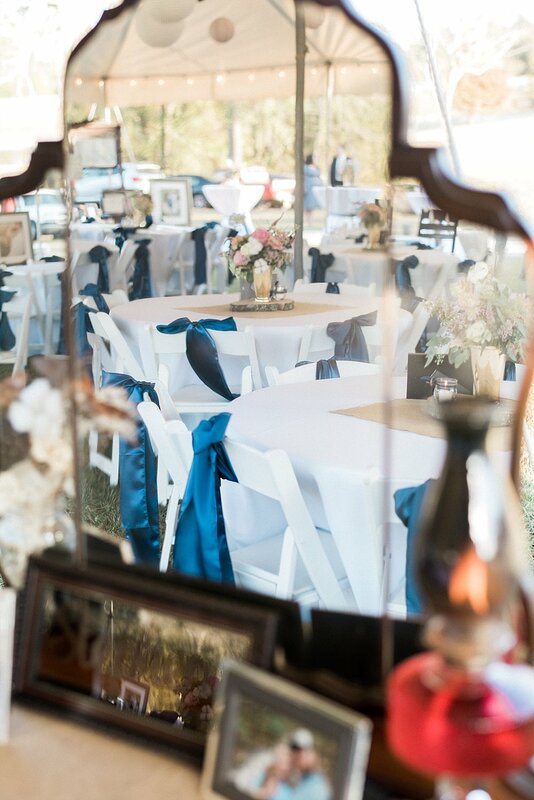 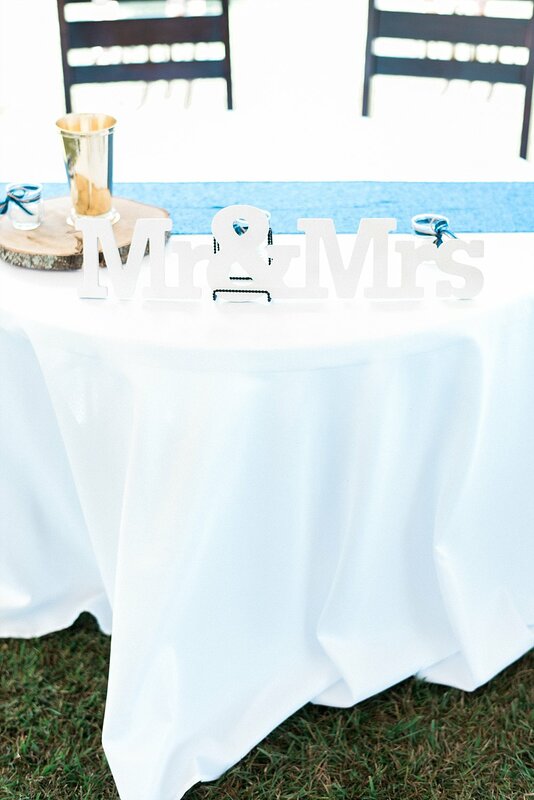 Nikki shared some traditions with her sorority sisters at the reception, and the couple danced under the open sky as guests looked on from the tent full of rustic touches, personalized details, and photos of the couple. 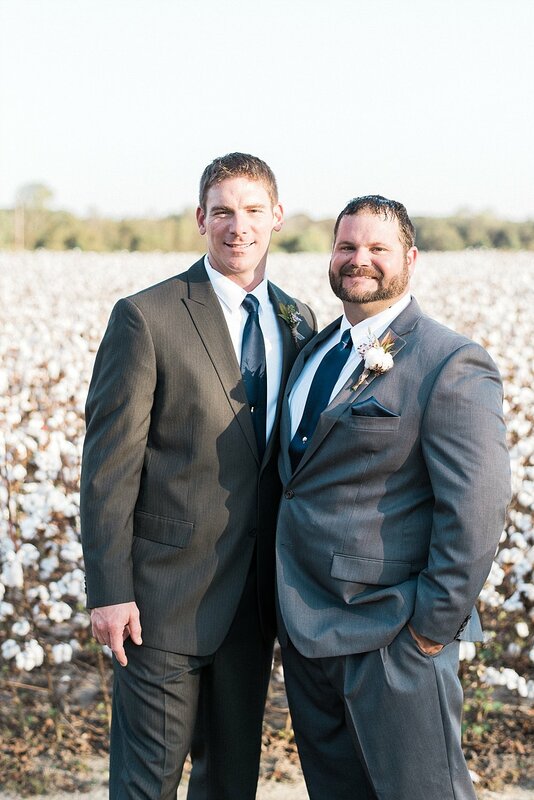 Although we're not Alabama fans (Go Vols! 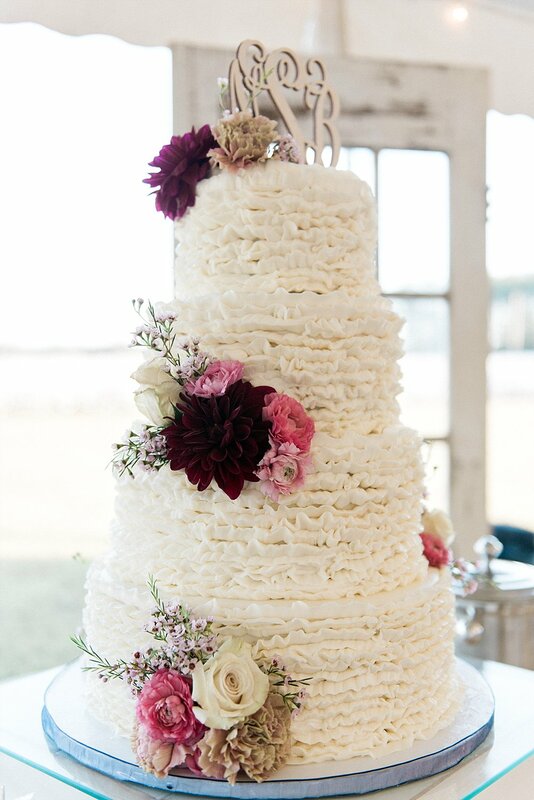 ), we were super impressed by the groom's cake as well as the classically elegant white wedding cake adorned with gorgeous florals and the assortment of delicious cupcakes. 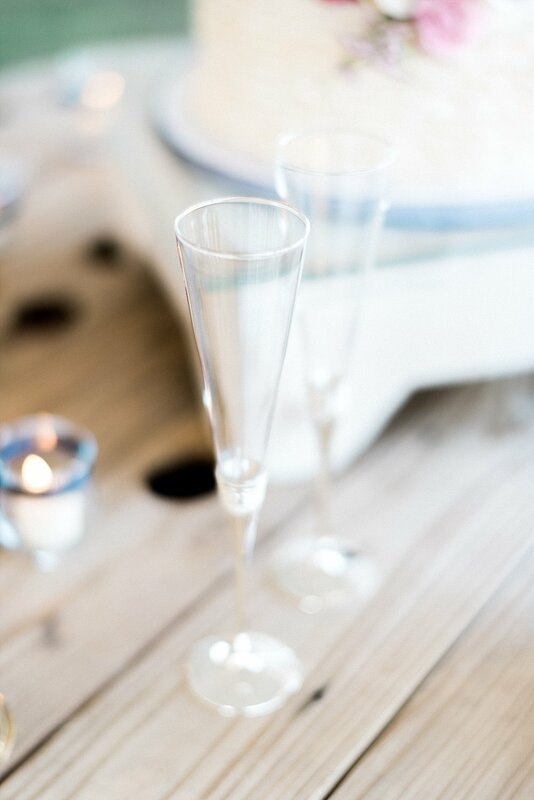 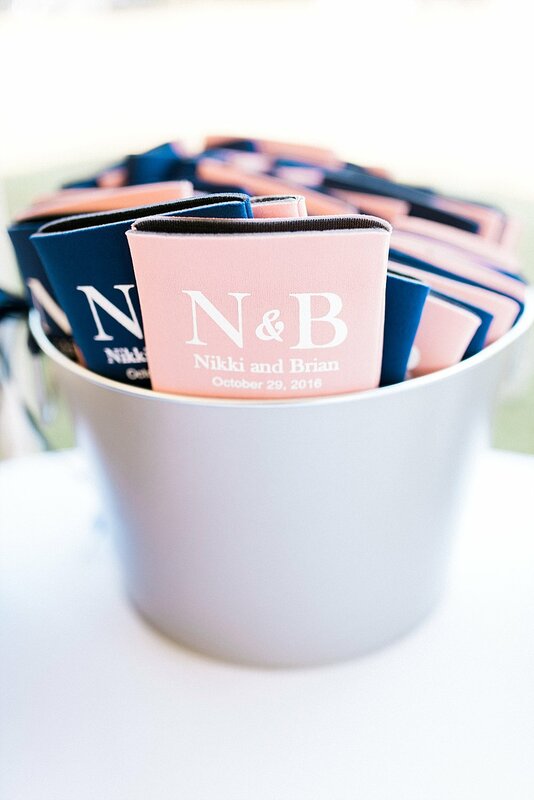 Nikki and Brian's day was truly special because it was held at home, and they kept everything from the decor to the bridal party to the ceremony simple but special. 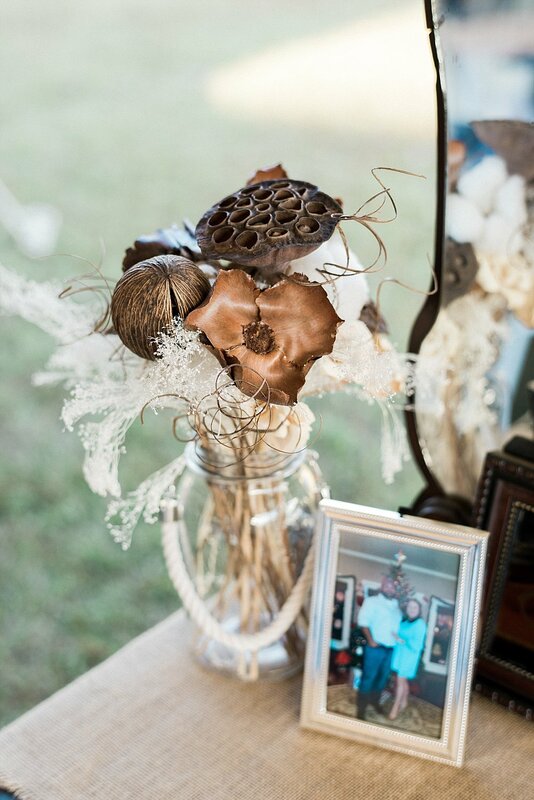 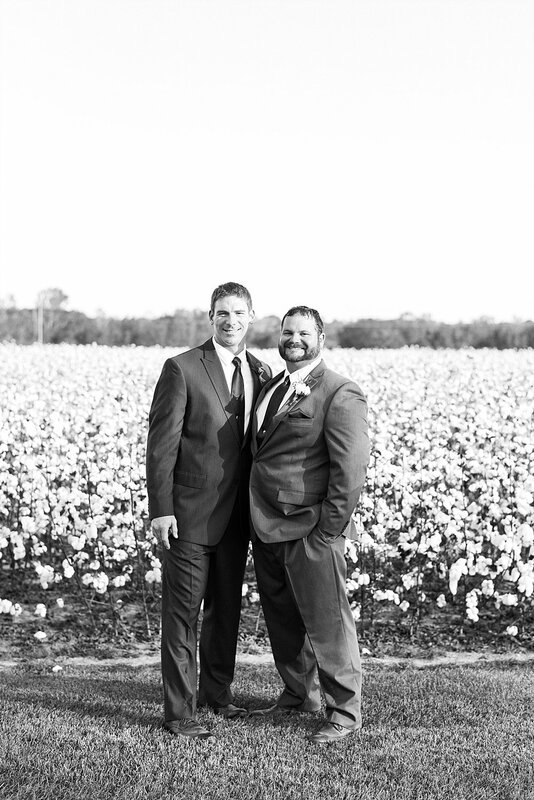 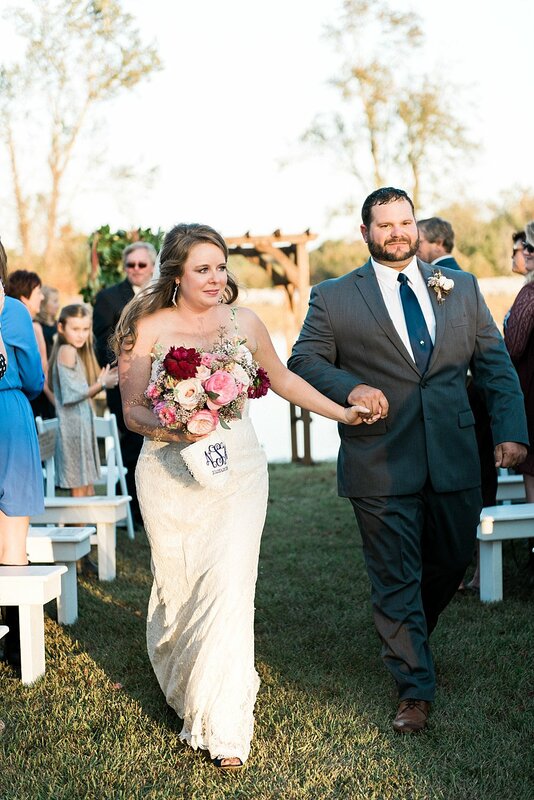 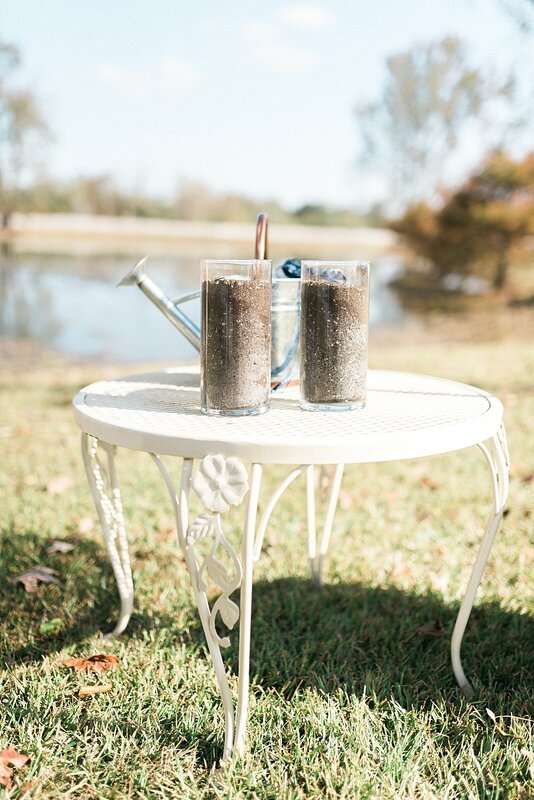 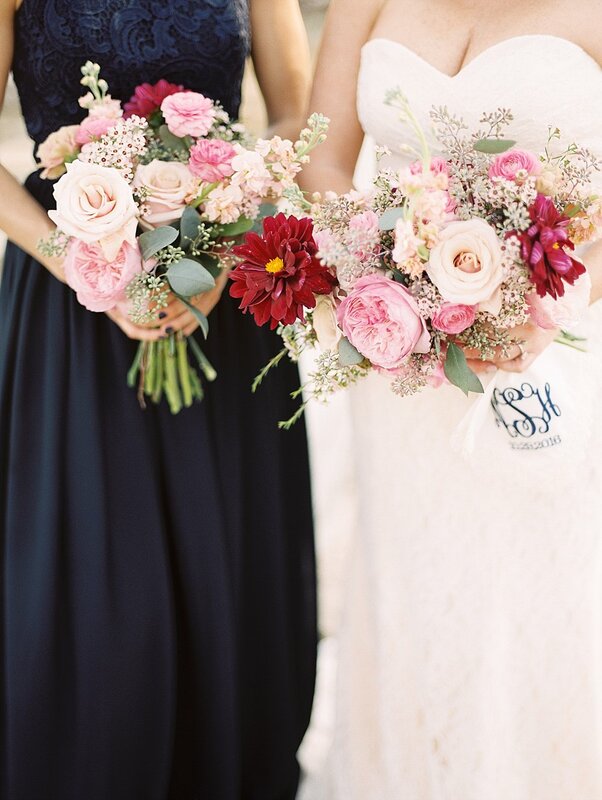 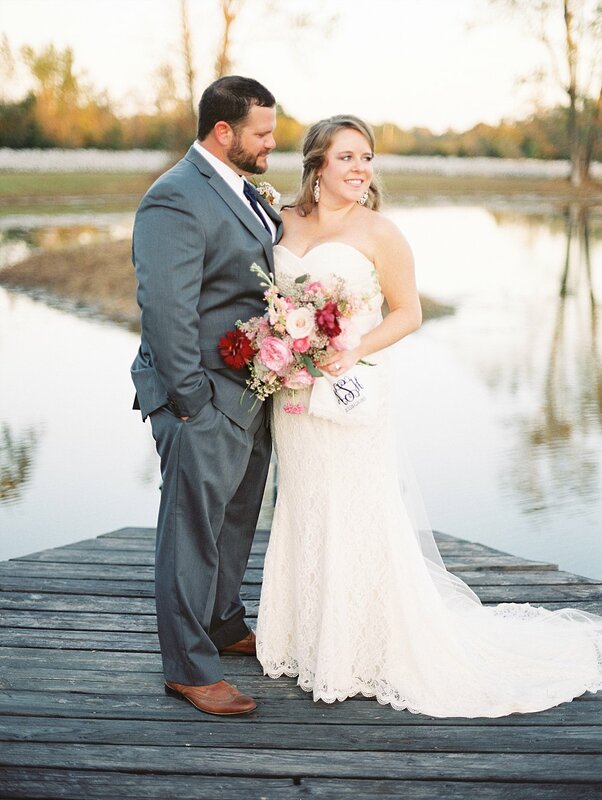 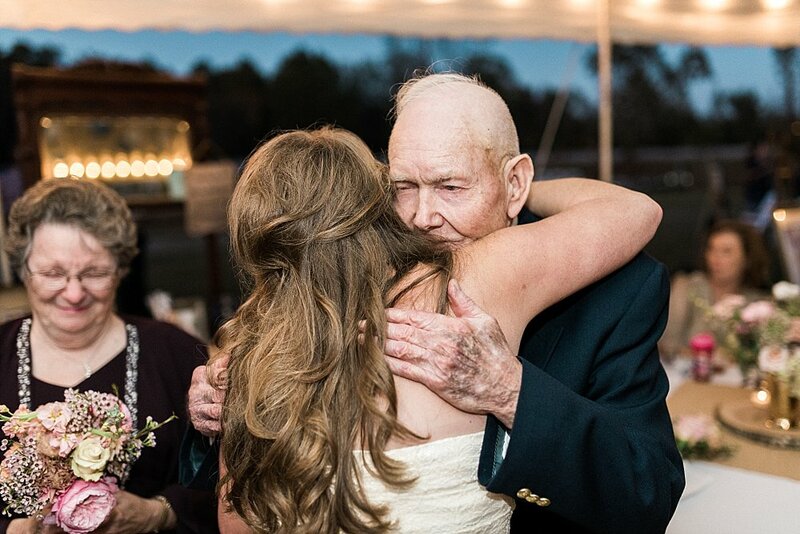 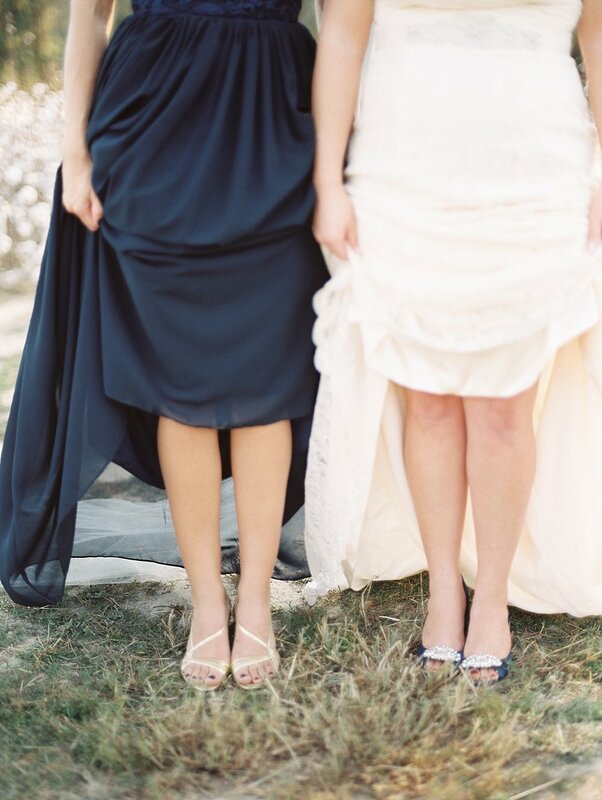 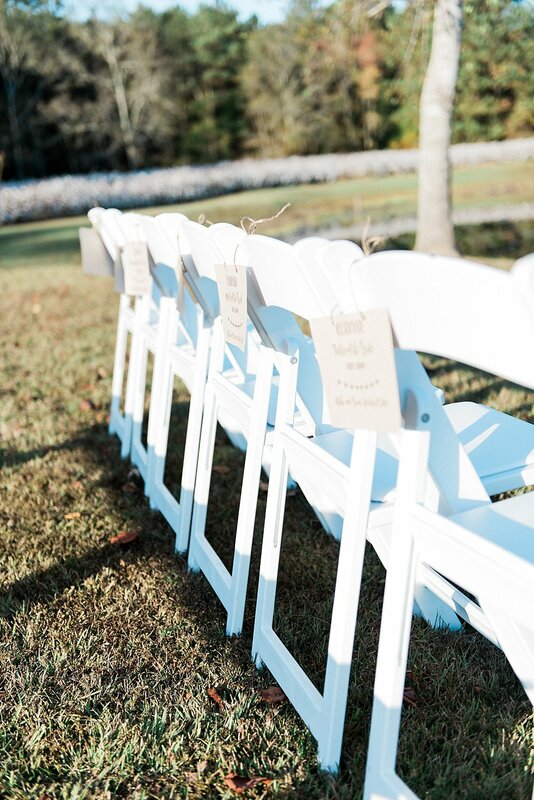 This couple means so much to us, and we are excited to share these memories from their intimate Alabama wedding.